As we remember the People's Champ, Muhammad Ali, after he passed away last night at the age of 74, the memories have been pouring in. Whether it was defeating Sonny Liston in 1964, refusing to be drafted into the military during the Vietnam War, the Fight of the Century, Super-Fight II and the Thrilla in Manila with Joe Frazier, the Rumble in the Jungle with George and countless others, we could go on and on with one of the true titans of American sport. 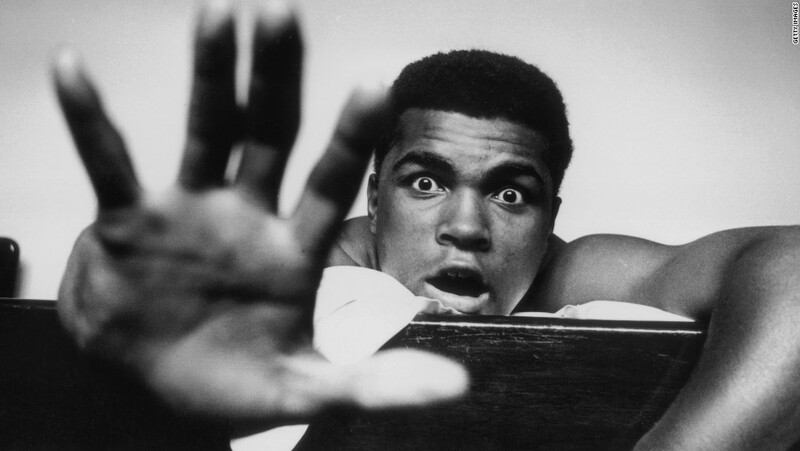 But for me, my favorite Ali moment came on July 19, 1996, long after he had retired and after he had began to suffer from the symptoms of Parkinson's disease. 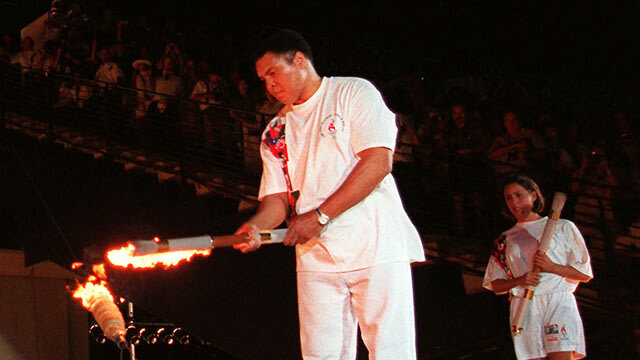 But even then, it was only fitting that the one athlete to stand above all others in lighting the torch to open the 1996 Summer Olympics in Atlanta was Ali. Let's take a look. Amid many great moments during the 1996 games, as well as the tragedy of the Centennial Olympic Park bombing on July 27th, the one lasting memory we have of those games is the man they called the Greatest of All Time holding the torch almost 20 years ago.